Action, adrenaline, adventure. Are you ready to take on the challenges that await? 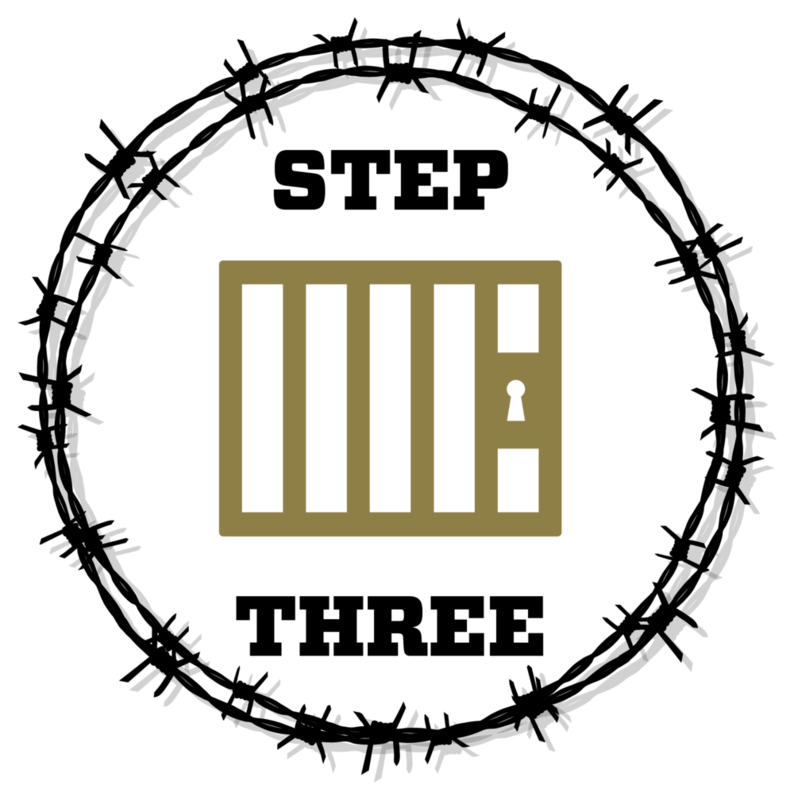 Gather your friends, form a team and solve exciting logic or physical challenges in themed prison cells. Play amongst yourselves or choose to compete against other teams, the choice is yours - all that matters, is that you can escape the island. Assemble your team and think of a team name. Teams must be 2 to 4 players and aged five years or above. Present your team to the prison guard. You’ll be given a team tag which is your key to each cell. Explore the different cells – there are over 25 to choose from. You can play each cell as many times as you wish. The skills required for each room are displayed outside along with the points you can collect from the room. For those who want the maximum difficulty at Prison Island. A perfect number of players to take on the Prison Island trials. For those who simply have too many friends to leave behind. Book up to 80 players and see which team can get the best score. Please book your team using the booking portal below. Prison Island can cater for up to 80 players per session. Large groups will be split into teams of 4. Prison Island is the perfect group activity for 10 to 80 people. Split your group into teams of 4, and take on our exciting challenges, competing for the high score. Your chance to beat the boss as well as our bars. Conference room also available to hire during off peak times. Contact us for prices. Great for adults and kids alike. Celebrate in a way you’ll never forget. 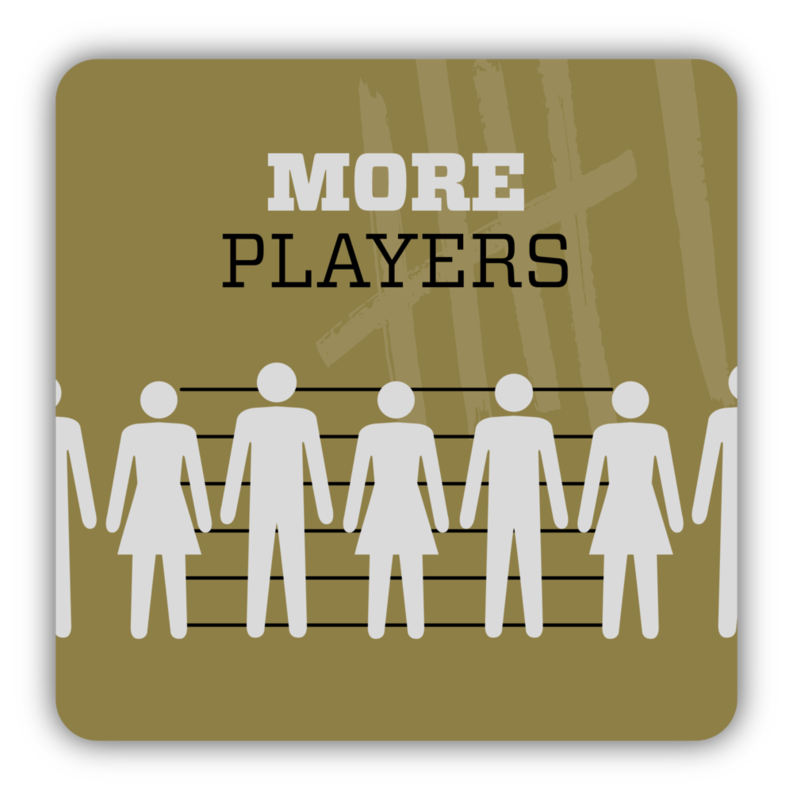 With a maximum capacity of 80 players, none of your friends need to miss out. Prepare for the big day with the ultimate team challenge, located conveniently on the High Street with easy access to Maidstone’s top nightlife. Q1. How many players can I have? Prison Island can currently cater for up to 80 people at a time. 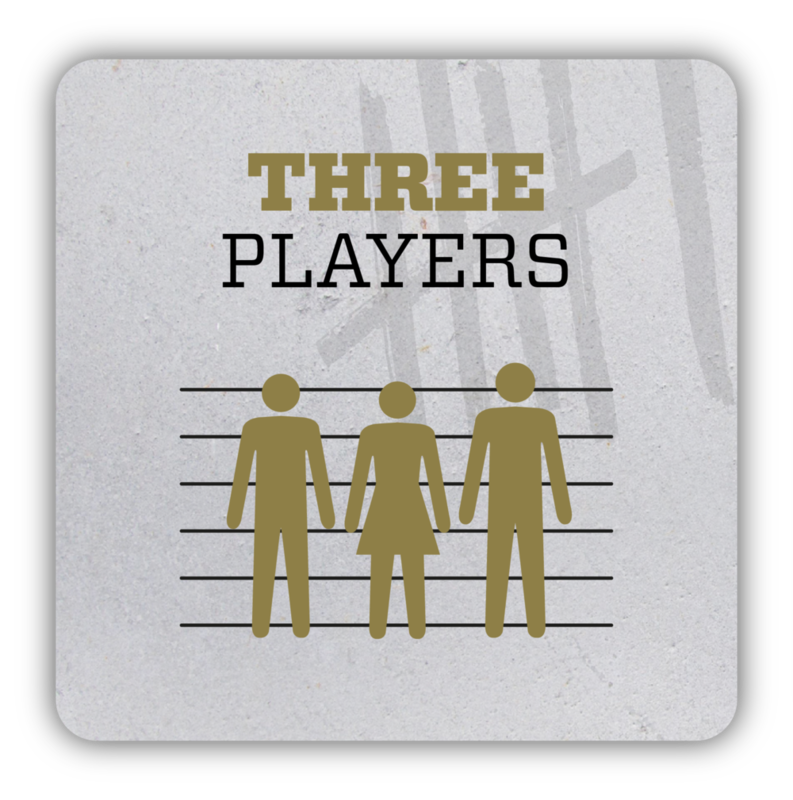 You will be split into smaller teams of up to 4 players. Q2. 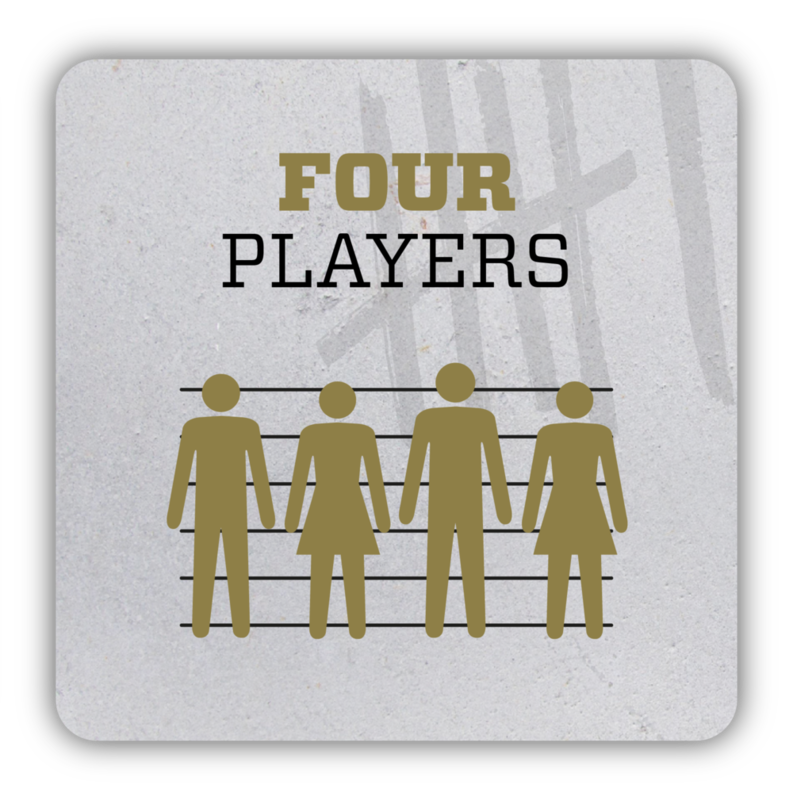 Can more than 4 play in the same team? Due to the nature of the rooms 4 is the maximum we can take in a team. For bigger groups we will split you into 2 teams, adding an incredible element of competition. Q3. How many games can I play? We currently have 25 different cells, each with a unique and exciting game. When you book with us you will have access to all of our cells. Q4. How many times can I play each game? You can play each game as many times as you like within your booking time. Take on the same game multiple times to try and beat a previous score. Q5. How long will my experience last? Each experience lasts 1 hour, or book back to back slots for a 2 hour experience. Q6. How long does each game take? We estimate each game takes between 1-5 minutes, although this may vary. Q7. What if another team is in the game I want to play? If a cell is in use you will see a red notification light outside. Once the cell is available again the light will turn green allowing you to enter. Q8. Is there an age restriction? No, although we recommend a minimum age of 8 for our players. Q9. Can I play if I'm pregnant? Our activities range in type, and whilst some are not suitable for those who are pregnant we feel that there is more than enough for a pregnant person to participate in. We’re open 10am until 11pm. Thank you! You should hear a reply within 24 hours. If your message is regarding a booking within 48 hours, please contact us by phone on 01227 507 450. If you’re visiting us by car, the best place to park is Fremlin Walk shopping centre. The postcode for the car park is ME14 1PS. Park on level 2 and we are just a 2 minute walk away. We’re 0.2 miles from Maidstone West station, 0.5 miles from Maidstone East station, and 0.6 miles from Maidstone Barracks station. Join our newsletter to keep up to date with the latest events and offers at Prison Island.